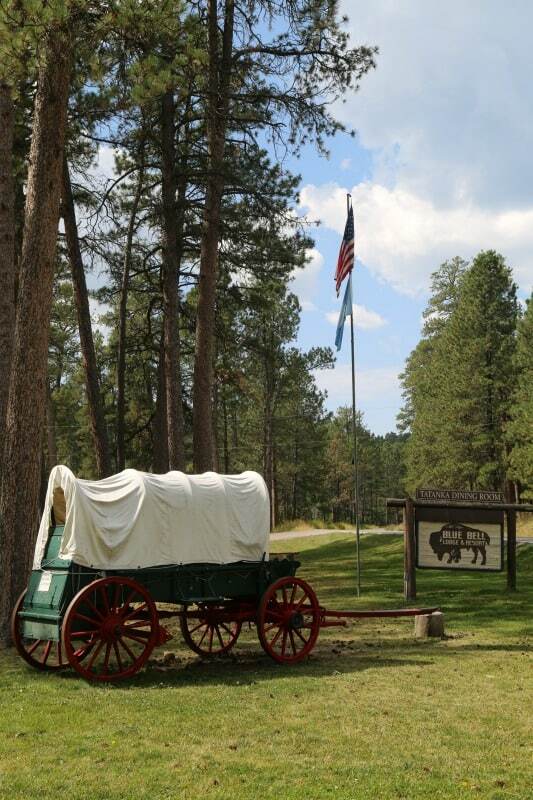 Staying at one of the Custer State Park lodging options inside the park is truly amazing. One of the biggest benefits is being able to get up early in the morning and having the wildlife drive almost to yourself. 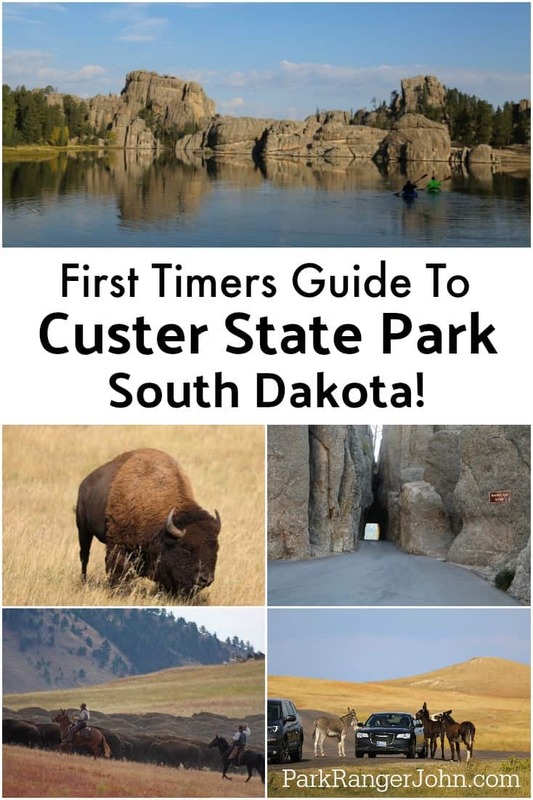 We have stayed in multiple different Custer State Park Lodges and are really excited to share our experiences with you. 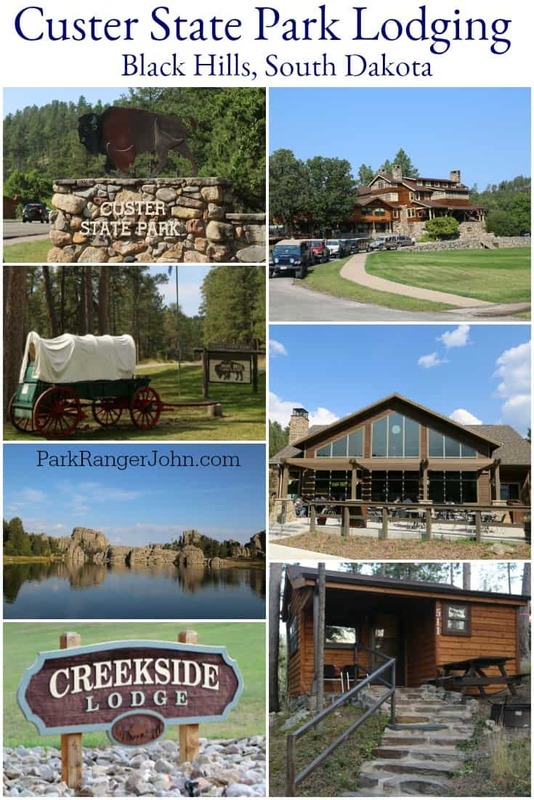 Staying in a Custer State Park resort lodge is the perfect way to explore the Black Hills including Jewel Cave, Mount Rushmore, and Wind Cave National Park sites in the area! These historic lodges all offer a different atmosphere and amenities. 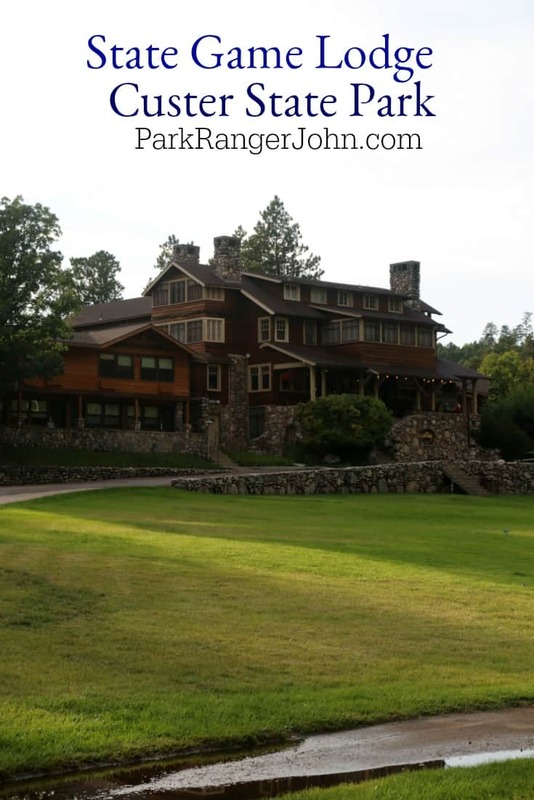 We loved staying so close to the Black Hills of South Dakota. The easy access to the Peter Norbeck Scenic Byway, Crazy Horse Memorial and the Needles Highway were highlights of our trip. We didn’t make it on a buffalo safari but it is definitely on our list for our next visit. We could have easily spent every day exploring the wildlife loop and seen something new each day. You just can’t go wrong starting your morning watching a bison walk down the street in front of you. The historic State Game Lodge has served two sitting presidents and is well worth visiting. Both President Coolidge and President Eisenhower stayed at the State Game Lodge during their presidencies. You can stay in the historic rooms that these presidents stayed in or choose to stay in the newer rooms next to the lodge. See our full post on the State Game Lodge for photos of the historic room we stayed in. Creekside Lodge is located next to the historic State Game Lodge but is newer and more modern. The Creekside Lodge is barely over ten years old and has large comfortable rooms. 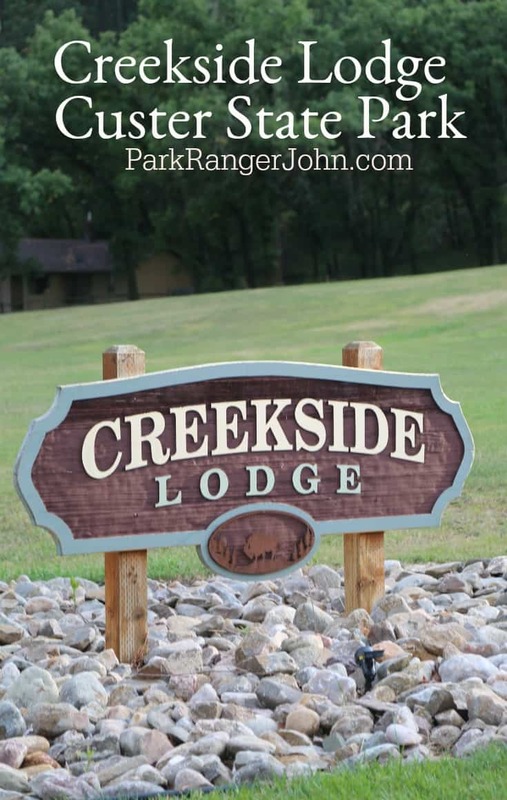 Check out our full post on Creekside Lodge for more photos of our room and our experience. Sylvan Lake Lodge offers both lodge rooms and multiple types of cabins located near the gorgeous Sylvan Lake. We stayed in a cabin during our visit and had so much fun. 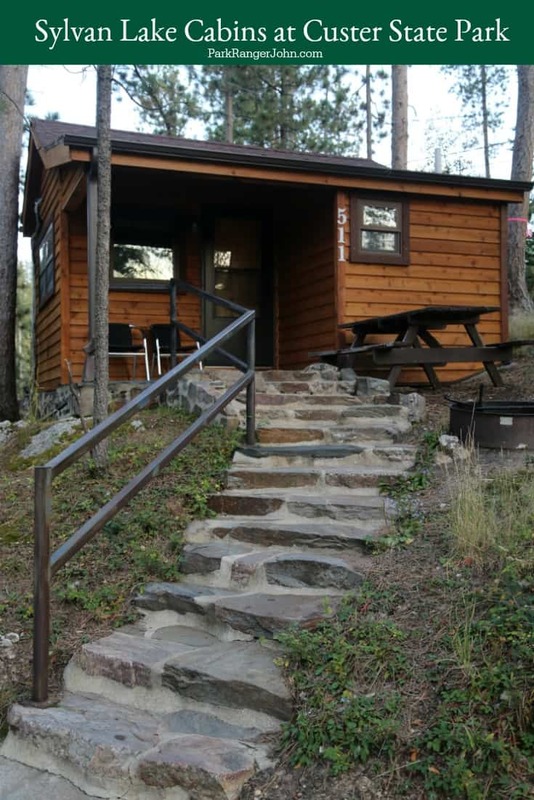 Check out our full post on Sylvan Lake Lodge to see photos of the cabin and surrounding area. Blue Bell Lodge has 30 cabins along with a restaurant and bar. The restaurant offers indoor and outdoor seating. There is also a general store with two gas pump. 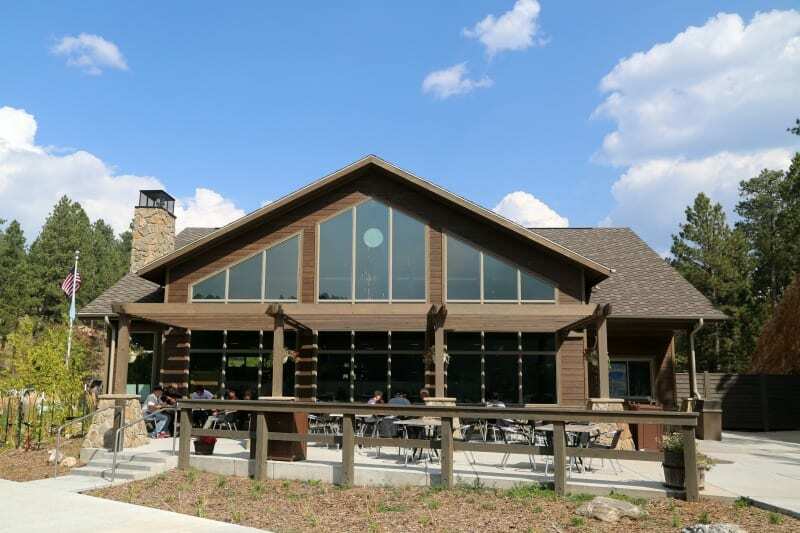 Legion Lake Lodge has 27 cabins and a newly rebuilt restaurant featuring indoor and outdoor casual dining. The outdoor dining has premium views of Legion Lake and is not to be missed. There is also a convenience store and gift shop. Each of the lodges offers something amazing! Don’t miss the native stone and wood used to build the lodges. The stone fireplace is the perfect place to relax after a day out exploring the park.